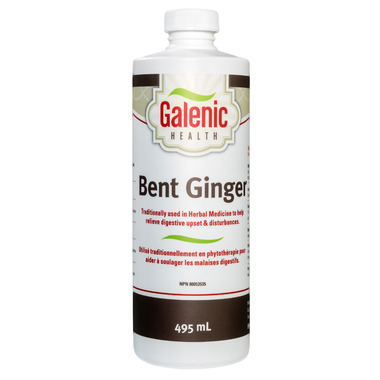 Galenic Health Bent Ginger is traditionally used in Herbal Medicine to help relive digestive upset and disturbances. Ginger is used to ease stomach upsets often associated with detoxifying properties. Hydrated Bentonite is an effective cleansing agent, using its physical properties to remove toxins from the body. Dosage: Adults take 1 tablespoon (15 mL) 1 time per day. Consult a health care practitioner for persistent stomach or digestive issues. Avoid use during pregnancy or breastfeeding. I find Bent Ginger a great way to settle my upset stomach and to help me detoxify. Very highly recommended!